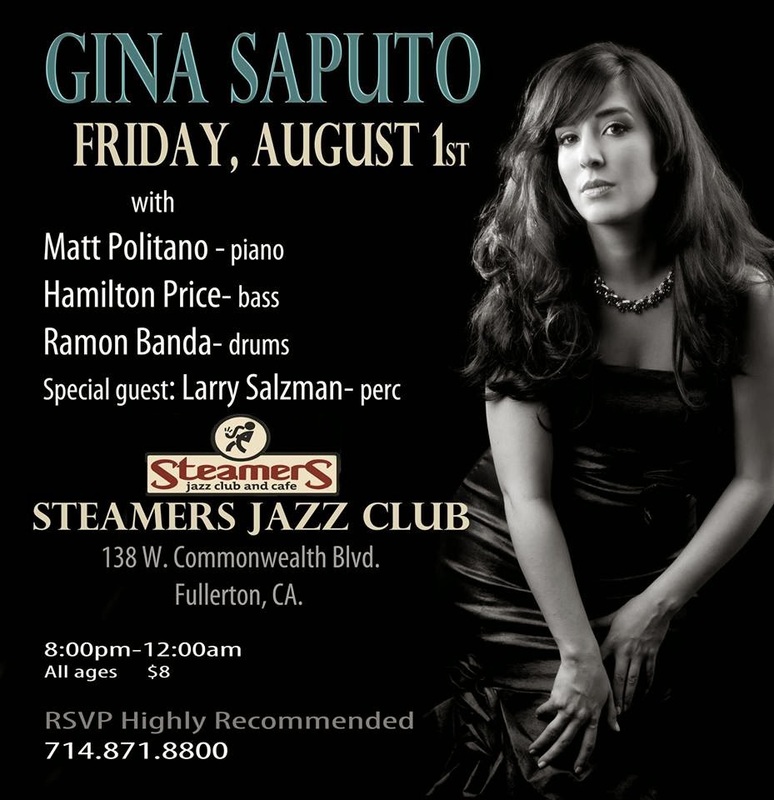 Gina Saputo live @ Steamers, tomorrow night! Il musicista Giorgio Gaslini è morto all'ospedale di Borgotaro (Parma), dove era ricoverato da circa un mese dopo una caduta. Era nato a Milano il 22 ottobre 1929. Nella sua lunga carriera ha tenuto circa quattromila concerti in tutto il mondo e all'impegno nel jazz ha affiancato anche la musica classica, con una copiosa discografia. Book of The Month - "Inside The Music: The Life of Idris Muhammad"
This book is the product of extensive tape-recorded interviews conducted by Britt Alexander, a professional drummer who currently lives in Santa Fe, New Mexico. 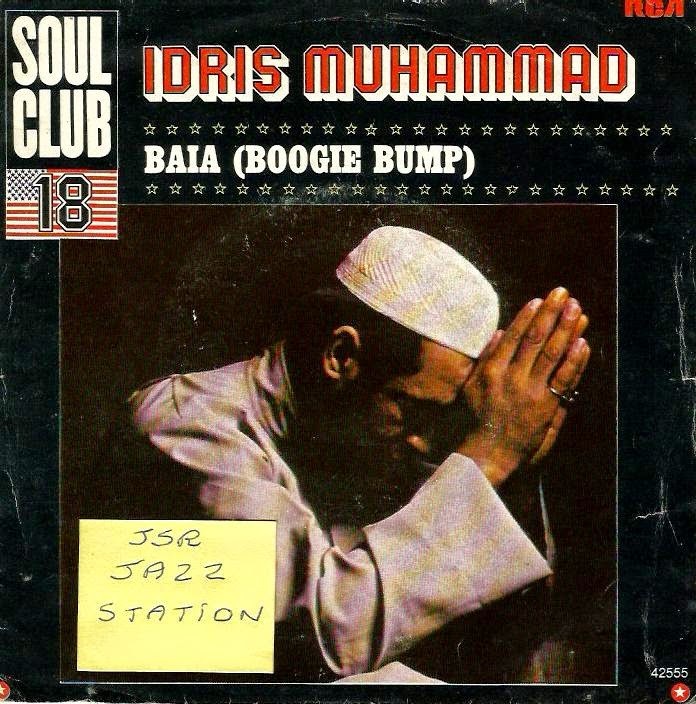 Britt met Idris Muhammad at Joe Segal's Jazz Showcase in Chicago, IL., in the Fall of 1998, when he was working as a free-lance writer for drum publication magazines. At that time, Idris resided in Austria. 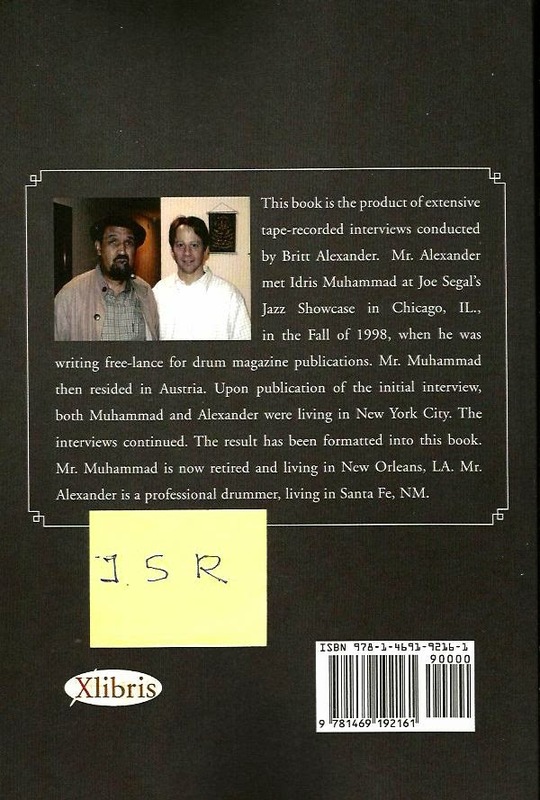 Upon publication of the initial interview, both Muhammad and Alexander were living in New York City, and the interviews continued. 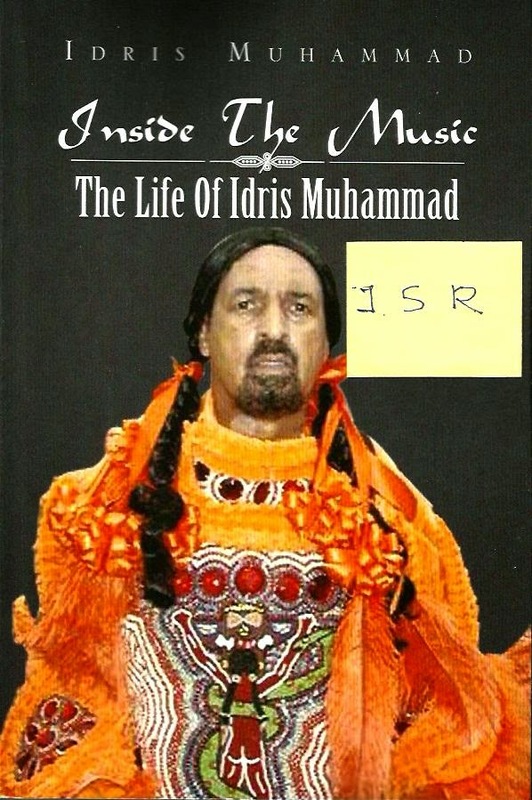 The result has been formatted into this book, released in 2012 when Idris was back to his native city, New Orleans. 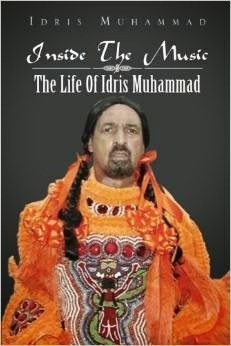 A fascinating journey into Idris' fabulous career, this book is divided in eight sections, covering all aspects of one of the best drummers in the history of music, a prolific and extremely versatile artist who transcended the jazz boundaries to achieve fame in the pop, funk and disco worlds. From the early days in New Orleans to the Blue Note era which included many hit albums with Lou Donaldson, from the 4-year period as the drummer for the original "Hair" on Broadway to the stint with Roberta Flack, from his admiration for Rudy Van Gelder to the successful career as a leader that reached its peak with "Turn This Mutha Out." There are some mistakes, though, like the mispelling of the name of Ralph Kaffel, the long time President of the now defunct Fantasy Records, who is referred to as Ralph Kaplan. But Idris' heart, personality, and talent shine throughout the interviews. Highly recommended to all his fans and to CTI lovers, since it includes many stories about the sessions with George Benson, Hank Crawford, Grover Washington, Jr. and other CTI stars. 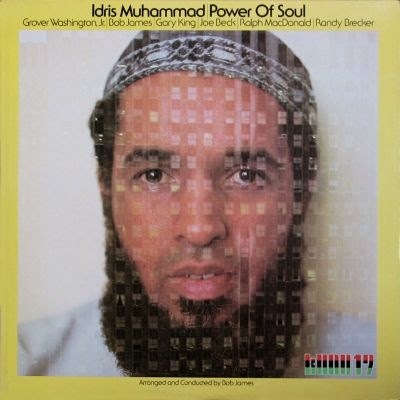 The recording sessions of Idris' first solo album for the Kudu label, "Power of Soul," are told in details in an entire chapter devoted to that superb album. 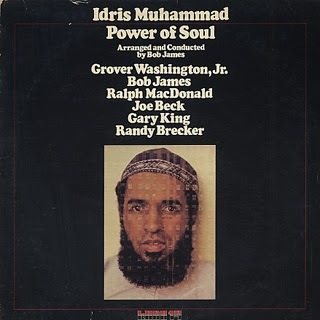 Singles of the Month - "Idris Muhammad"
One of my all-time favorite drummers passed away: Idris Muhammad. 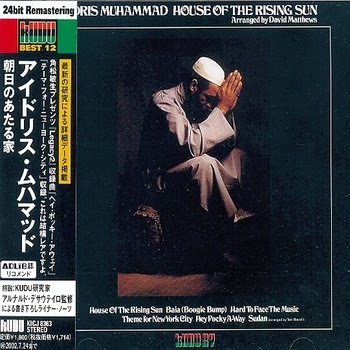 Back in 2001, I was blessed with the chance to produce the first CD reissue ever of "House of The Rising Sun" (for CTI in Japan, and also wrote the liner notes). 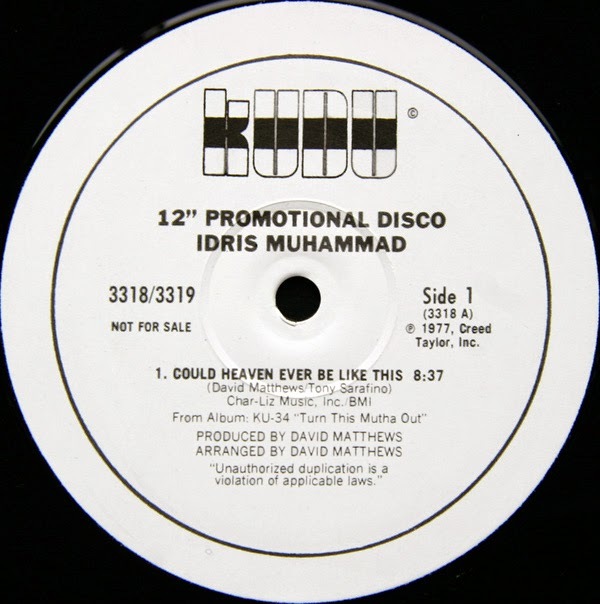 And I used to include tracks from Idris' albums in as many compilations as possible, from "CTI Acid Jazz Grooves" to "A Trip To Brazil". 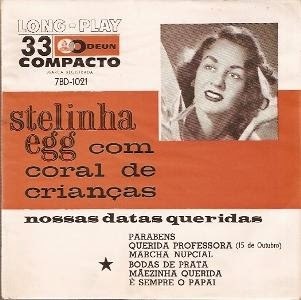 He played in dozens of albums I love, mainly Luiz Bonfa's "Jacaranda" (I also produced the first CD reissue of this masterpiece), Raul de Souza ("Soul & Creation"), and Bob James' "One" (that superb version of "Feel Like Making Love"). 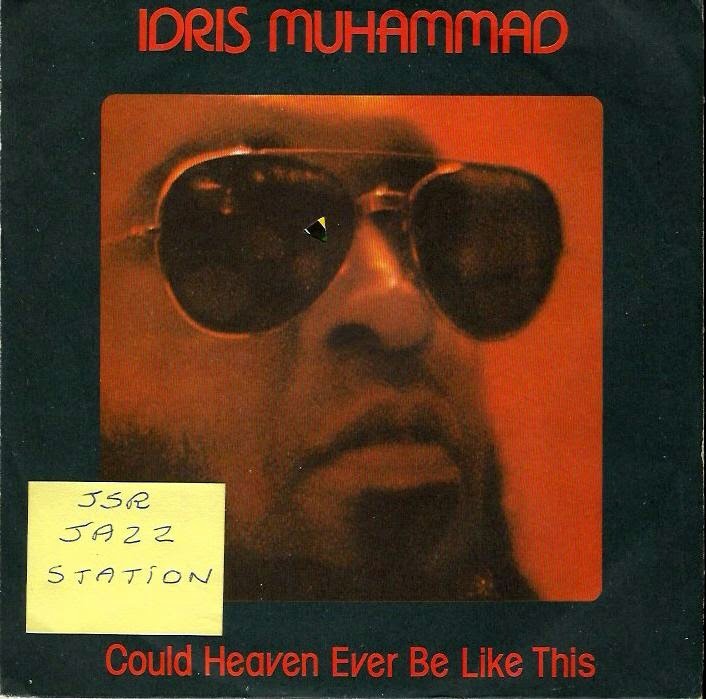 Not to mention Idris' disco hit "Could Heaven Ever Be Like This" (from his third Kudu album, "Turn This Mutha Out"), the fantastic DVD with Ahmad Jamal ("Live in Baalbeck"), Roberta Flack's monster hit "Killing Me Softly," Lou Donaldson's best-selling Blue Note LP and acid-jazz anthem "Alligator Bogaloo," the original "Hair" soundtrack, Nat Adderley's masterpiece "Calling Out Loud" (with Joe Zawinul), Bob James' signature song "Angela," the successful albums with John Scofield, George Benson, Freddie Hubbard, Joe Lovano, Grant Green, the CTI All Stars, Paul Desmond, J.J. Johnson/Kai Winding, Hank Crawford, Eric Gale, Stanley Turrentine, Grover Washington Jr. etc etc etc. Oh boy! Luv ya forever! P.S. 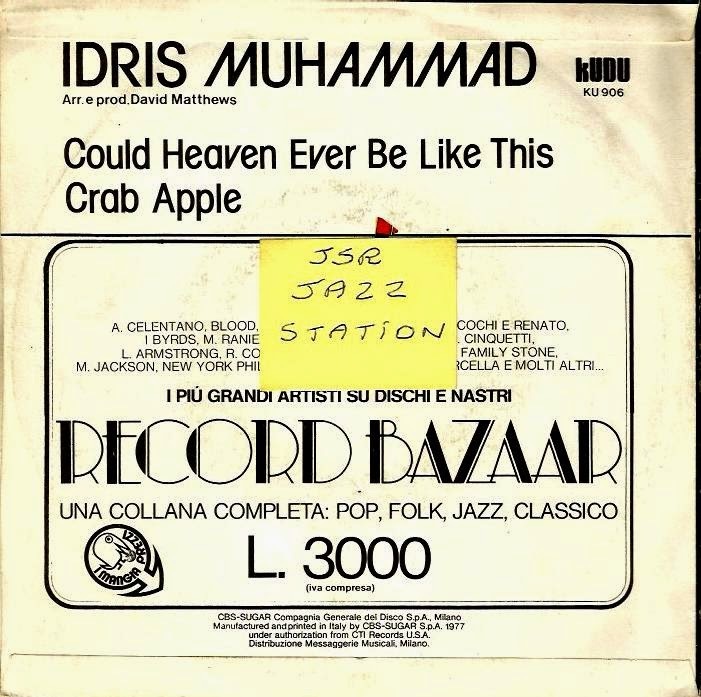 : Idris is one of the most sampled drummers of all times: "Could Heaven Ever Be Like This" sampled by Drake, Lupe Fiasco & J. Cole; "Crab Apple" sampled by Biggie Smalls, Too Short, 2Pac, Mary J Blige & Grand Puba; "Say What" sampled by NAS, EPMD, Eminem & LL Cool J. The list goes on and on. Besides working with some of the all-time best jazz drummers (from Osie Johnson, during the Bethlehem years in the Fifties, to Grady Tate in the Sixties, Jack DeJohnette in the Seventies, Ndugu in the Eighties, and Dennis Chambers in the Nineties), producer Creed Taylor also frequently recruited the services of the three most versatile drummers ever: Billy Cobham, Steve Gadd and Idris Muhammad. 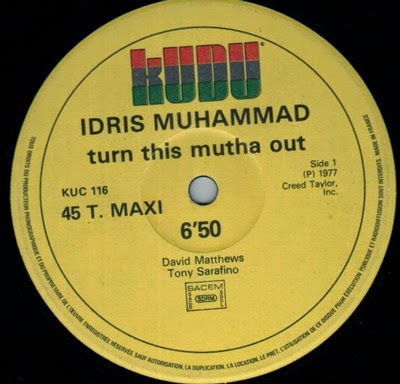 However, Idris – really the funkiest drummer among them all, most recently confirming his versatility on albums by John Scofield and Eric Alexander - was the only drummer who had the privilege to be signed to CTI/Kudu as a solo artist! 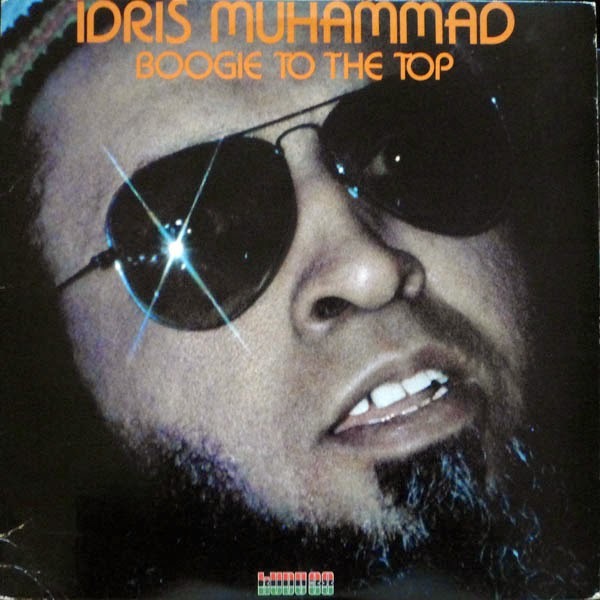 Born on November 13, 1939, in New Orleans, Louisiana, Idris Muhammad was still known as Leo Morris (his real name) when he rose to prominence in the mid-Sixties. He was hired as the house drummer for Prestige, became a member of Lou Donaldson’s group, and also recorded with Gene Ammons, Charles Earland, Sonny Stitt, Grant Green, Lonnie Smith and Houston Person, to name a few. His first important collaborations with Creed Taylor started in the late Sixties, when CTI was a kind of jazz division for A&M Records. Creed remembers: “It was in 1968 that I noticed the immense versatility on Leo’s drumming. That year he was able to record one day with Paul Desmond (on the Summertime LP), the other day with Nat Adderley (on Calling Out Loud) or with J.J. Johnson & Kai Winding (Betwixt & Between), and at nights he was in the house band of the stage play Hair. He was really amazing”. 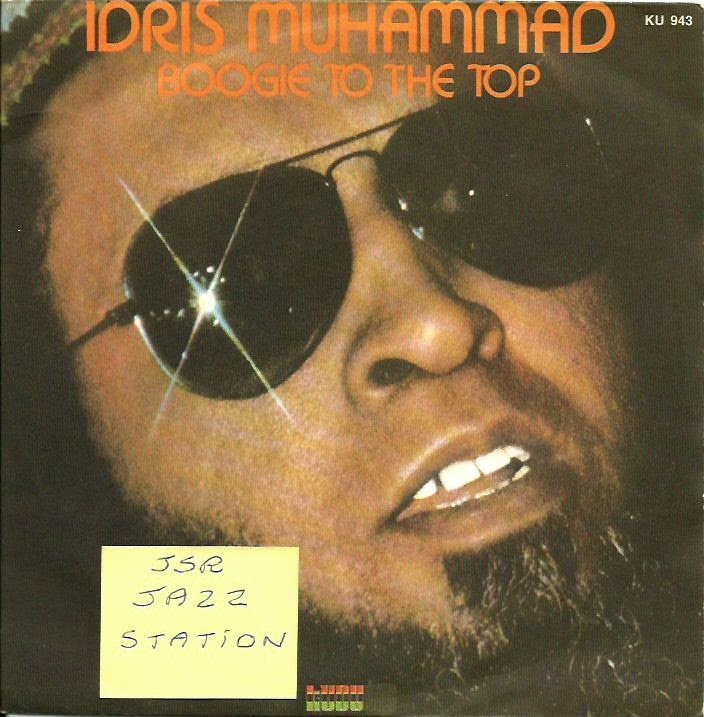 Actually, Idris’ first session for A&M/CTI was a track, Footin’ It, recorded for George Benson’s Shape of Things To Come on August 27, 1968. With Benson, Idris later recorded the albums Tell It Like It Is and The Other Side of Abbey Road. 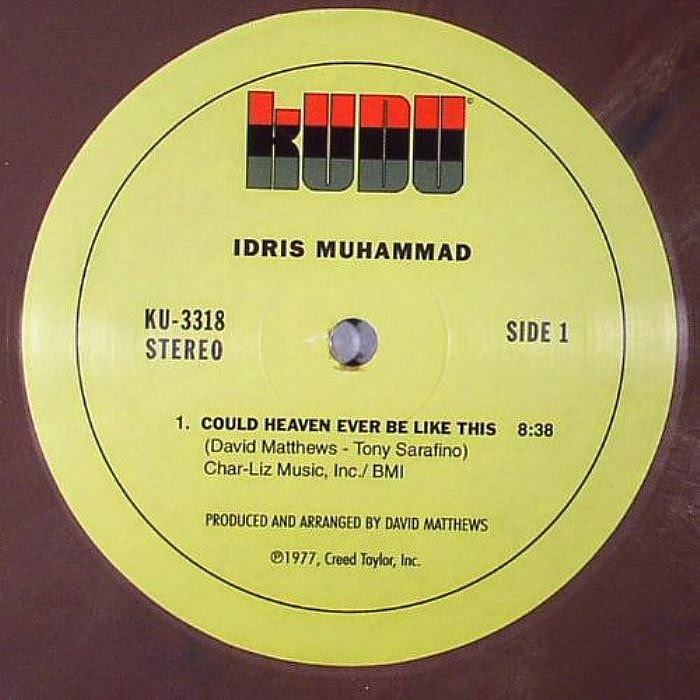 Idris continued to record for Creed when CTI became an independent label, appearing on Fats Theus’ Black Out (recorded in July 1970, it is one of the rarest albums in the entire CTI catalog, not yet reissued on CD), as well in the first albums recorded for CTI’s subsidiary Kudu by Hank Crawford (Help Me Make It Through The Night) and Grover Washington, Jr. (Inner City Blues). He remained in the landmark Hair until 1972, when he decided to spend six months in India. Returning to New York in early 1973, he resumed recording for Creed, taking part on sessions led by Stanley Turrentine (Don’t Mess With Mr. T), Eric Gale (Forecast), Bob James (One), Hank Crawford (Wildflower), and once again Grover Washington, Jr. (Soul Box). His eclecticism allowed him to tour with progressive rock supertrio Emerson, Lake & Palmer, as well as to join soul diva Roberta Flack’s group during the singer’s heyday of Killing Me Softly and Feel Like Making Love. 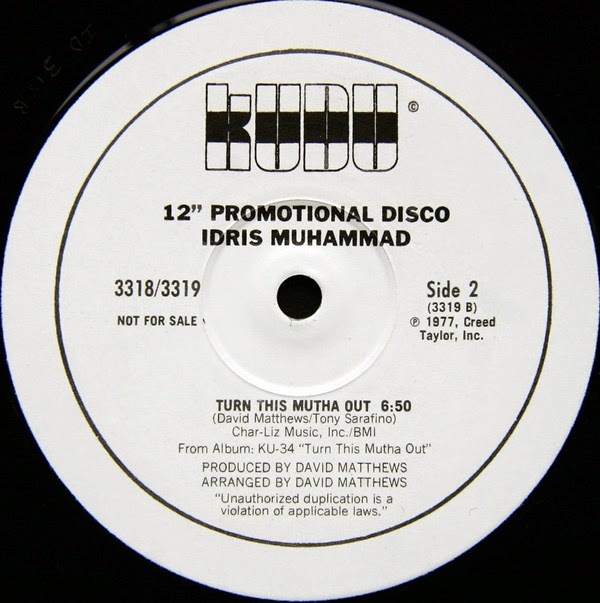 Then, in March 1974, Creed Taylor signed Idris Muhammad for Kudu, immediately beginning to prepare his debut album on the label, Power of Soul, arranged by Bob James and now a cult hit among the hip-hop jazz generation thanks to the dancefloor hit Loran’s Dance, included on the CTI: Acid Jazz Grooves compilation that I produced in 1997. 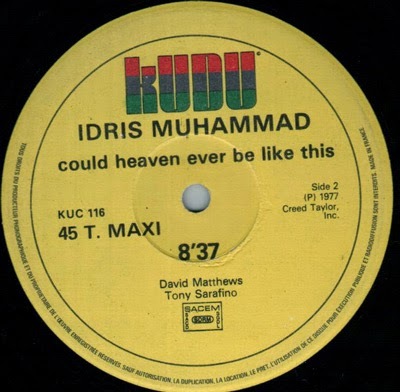 Just this track would have been enough to make Power of Soul sound better than all Idris’ previous albums for Prestige. 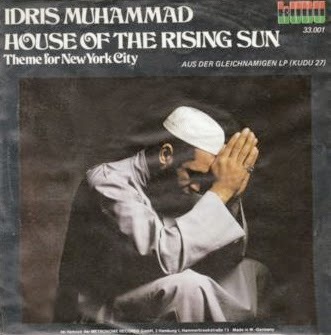 Idris’ second solo session for Kudu, House of the Rising Sun, was cut during June, September and October, 1975, at Van Gelder Studios. That time, Creed invited David Matthews to write the arrangements, instead of Bob James. “I wanted a heavier atmosphere, a more r&b-oriented approach than the one that Bob had provided to Power of Soul, which had a lighter and subtler flavour, with many flugel and soprano sax solos”, Creed recalls. David Sanborn carries the melody on the title track, House of the Rising Sun, with Will Lee pumping on bass and Frank Floyd singing the lyrics of that traditional theme covered by everyone, from Joan Baez to Bob Dylan, from Claus Ogerman to Nina Simone. Sanborn’s crying alto sax once again leads the way on Theme For New York City, adapted by Matthews from Frederic Chopin’s Prelude in E Minor, Op. 28, No. 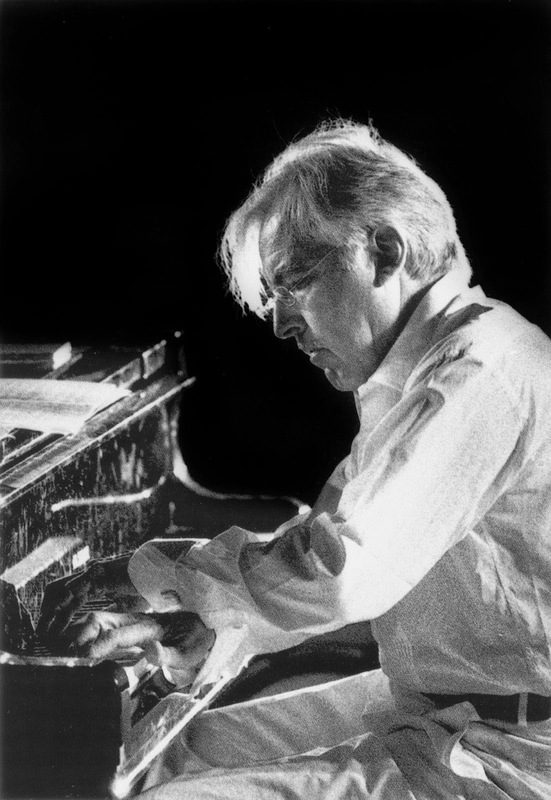 4, the same piece which inspired Antonio Carlos Jobim to write How Insensitive, the famous bossa nova standard. 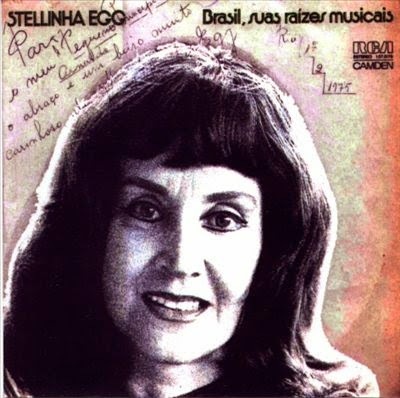 This Prelude has been recorded by such jazzman as Gene Bertoncini (on Someone To Light Up My Life) and McCoy Tyner (Prelude and Sonata), often with a bossa beat, to corroborate the comparison with Jobim’s tune. 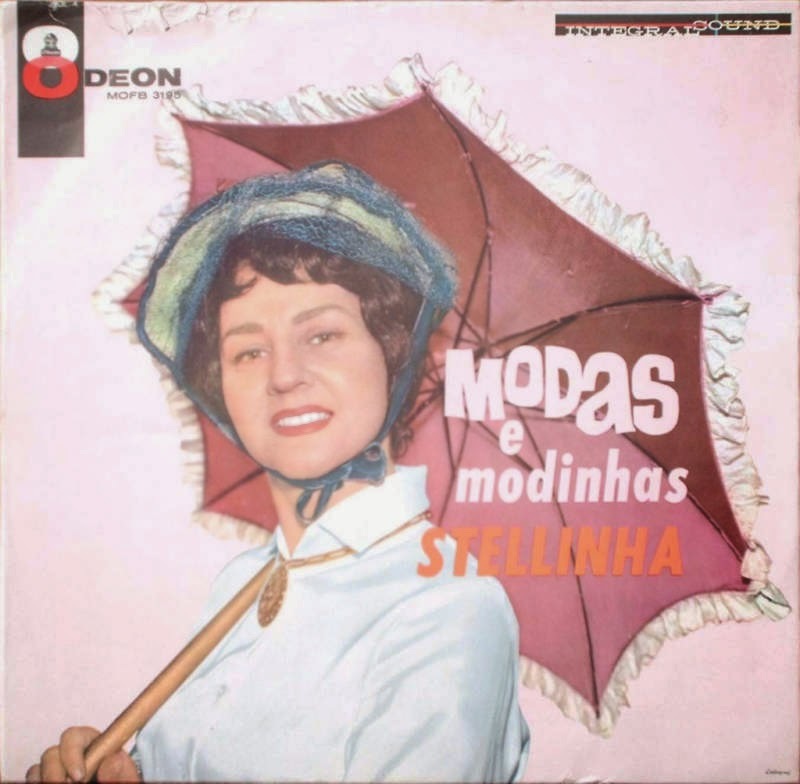 Another very interesting track is Bahia (aka Na Baixa do Sapateiro), a tune composed by Ary Barroso (1903-1964), introduced by Brazil’s diva Carmen Miranda in the Thirties and later covered by John Coltrane (on Bahia, for Prestige, in 1958) and Stan Getz (on the seminal Jazz Samba produced by Creed Taylor for Verve in 1962, the album that launched the bossa craze in the USA). 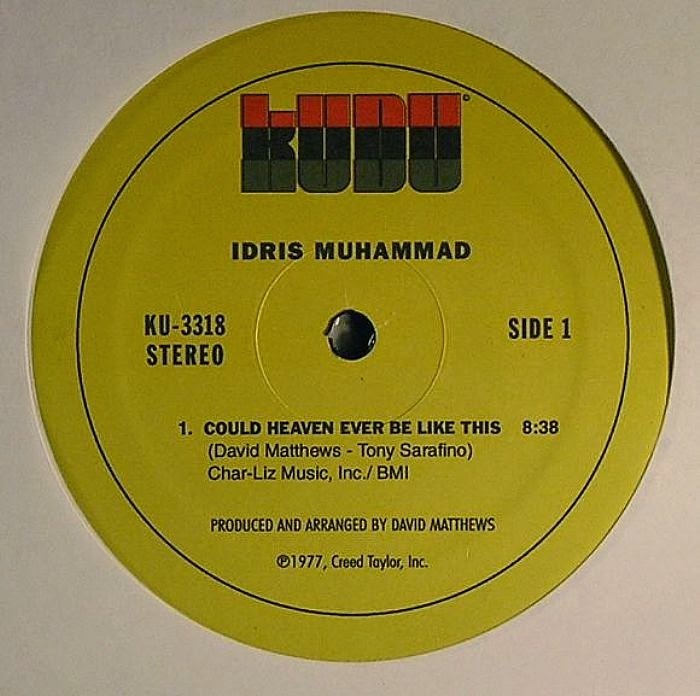 It was Creed Taylor’s personal choice for Idris’ repertoire. 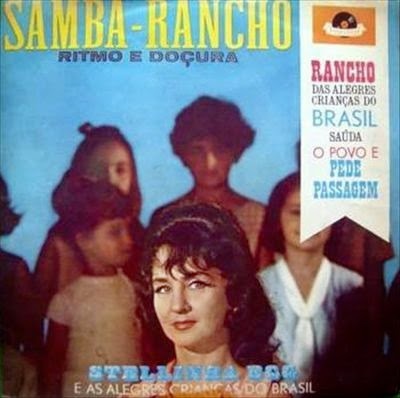 He explains: “I became familiar with Ary Barroso’s songs through Walt Disney movies, such as The Three Caballeros, which included Bahia. It was love at first sight”. 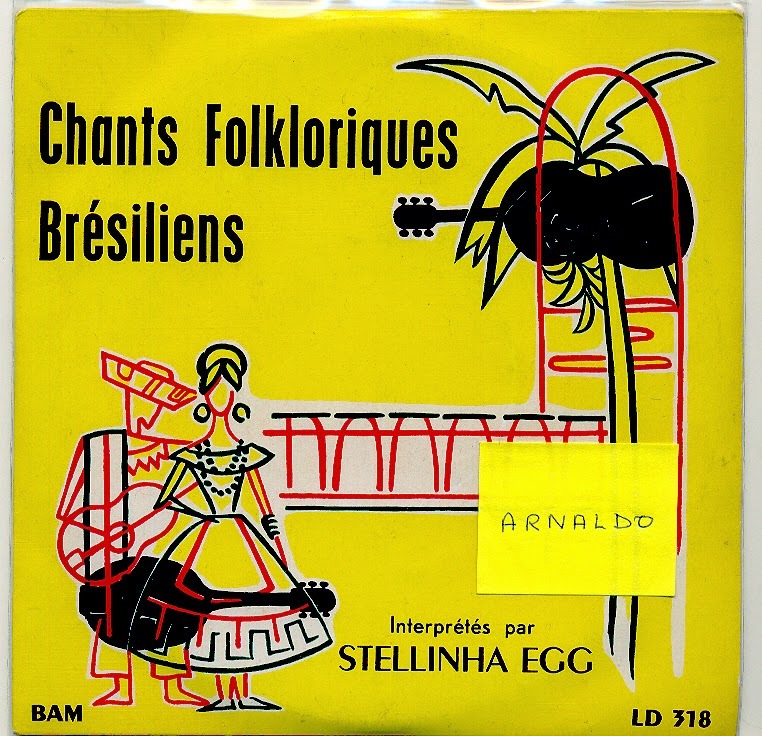 Five years before, in 1970, Creed had suggested Antonio Carlos Jobim to include another Ary Barroso song, Brazil (from the animated film Alo, Amigos), on Jobim’s Stone Flower album. 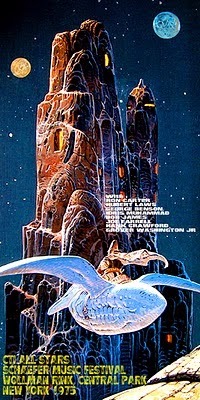 And, some months after Idris’ recording, he once again included Bahia on Lalo Schifrin’s Black Widow. Hard To Face the Music, the Ashford & Simpson r&b hit, includes powerful solos by George Young (tenor sax) and James Brown’s trombonist, Fred Wesley, with Joe Beck on the guitar. It is one of the rare occasions on which ace guitarist Eric Gale is heard playing electric bass, something that also occurred on two other CTI albums: Bob James’ Two, and Upchurch & Tennyson. The only song not arranged by Matthews, Sudan, should have given Tom Harrell (who composed and arranged this stunning tune) the recognition he only would receive ten years later, when joining Phil Woods’ quintet. It’s an explosive 11-minute long masterpiece, featuring explosive statements by the late Barry Rogers (trombone), Tom Harrell (trumpet), and Sir Roland Hanna (electric piano). Then a newcomer, bassist Wilbur Dud Bascomb, Jr. (son of trumpeter Dud Bascomb, from Erskine Hawkins’ Orchestra in the Thirties) became an overnight sensation in the fusion scene due to his performance on the Donato/Deodato album for Muse Records. Another newcomer was Bob Berg, who would only record again for CTI fourteen years later (!) on two all-star sessions: Rhythmstick (1989) and Chroma, recorded live in Tokyo in 1990 during the tour of a combo billed in Japan as CTI Super Band. 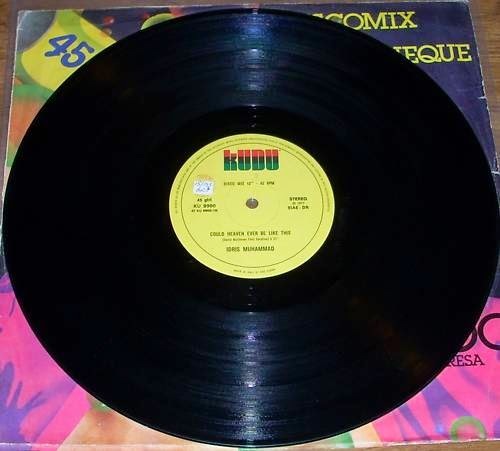 Funk is back on the last track, an inspired version of a hit from The Meters’ Rejuvenation album (1974). 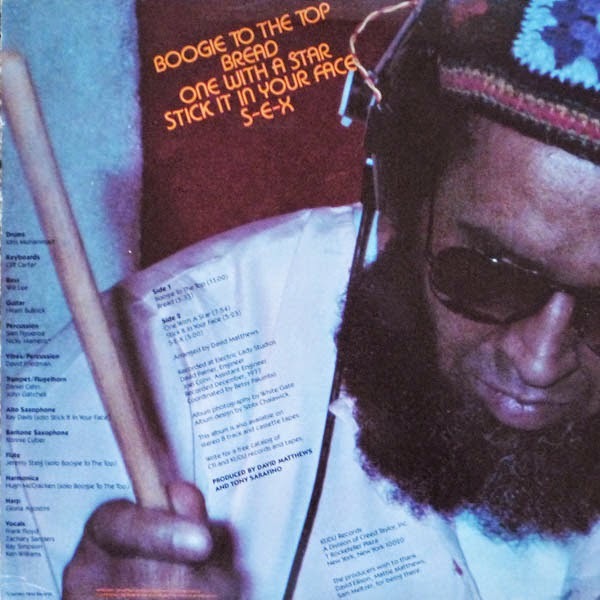 Written by band members Joseph Ziggy Modeliste, Art Neville, Leo Nocenteli and George Porter, Hey Pocky A-Way gains new life on Idris’ powerful hands (and sticks! ), with a gospel-like tambourine beat by percussionist George Devens. Hugh McCracken is on guitar, Eric Gale goes to the bass, there are solos by Fred Wesley (trombone) and future Manhattan Jazz Quintet star George Young (tenor sax), and Matthews adds a discreetly shadowy string section. New Orleans Funk at its best, by the best drummer ever born in New Orleans! 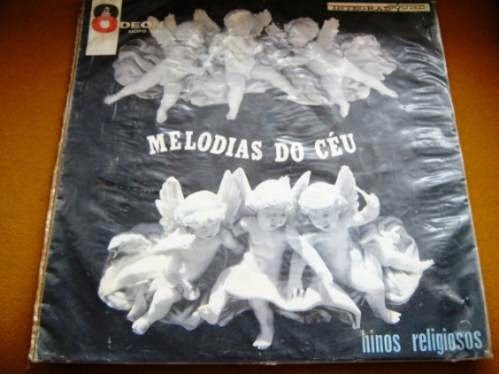 Mr. DeSouteiro is Brazil’s top jazz producer and CTI historian. 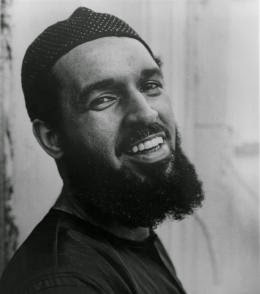 "Inside The Music - The Life Of Idris Muhammad"
Idris Muhammad, whose drumming crossed over several musical styles including funk, jazz, and rhythm and blues, died Tuesday (July 29). He was 74. Muhammad's death was confirmed by close friend Dan Williams, who got to know Muhammad through Williams' Jazz Journey concert series sponsored by the New Orleans Jazz & Heritage Foundation. Williams learned of Muhammad's death through family members in Fort Lauderdale, Fla. A converted Muslim, Muhammad was immediately buried in accordance with the traditions of Islam, Williams said. His cause of death has not yet been confirmed, but Williams and other friends noted that Muhammad had been receiving dialysis treatment in New Orleans — where he had returned from New York City to retire back in 2011. 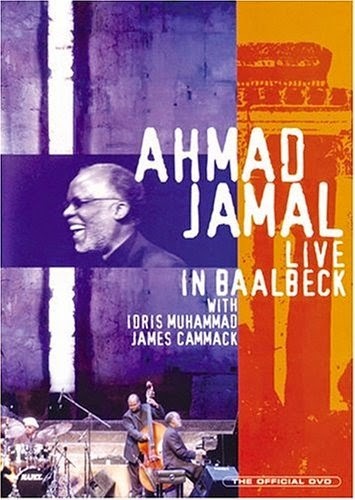 While he had spent the past two decades working with jazz pianist Ahmad Jamal, Muhammad's drumming covered almost every genre of contemporary music, including rock 'n' roll. He toured or recorded with a who's who of big names — Roberta Flack, Grover Washington, George Benson, Sonny Stitt and John Scofield, to name a few. Williams said that Muhammad got his first national touring gig with Sam Cooke before moving on to Jerry Butler, Curtis Mayfield and beyond. "He was eclectic in terms of his playing," Williams said. "He mixed the New Orleans sound, that sound of the street music, with jazz music and rock 'n' roll, and had all that intertwined," Williams explained. "He tuned his drum to get the sound from the New Orleans street bands, the marching bands, and he'd get that kind of sound that would come from New Orleans. That's why he was so sought after. 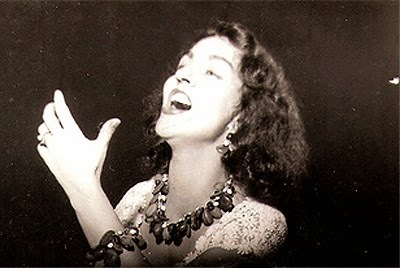 "He had the syncopation of New Orleans." The news devastated the WWOZ-FM staff, who had gotten to know Muhammad personally and through his music. After learning of the news, Wednesday's (July 30) "Morning Set" jazz show featured plenty of Muhammad's work. "I'd put him on the Mount Rushmore of New Orleans drummers, along with Smokey Johnson, Johnny Vidacovich and Herlin Riley," said George Ingmire, host of Wednesday's "New Orleans Music Show" and the nationally syndicated radio show "New Orleans Calling." As soon as he had set up his Mount Rushmore, of course, Ingmire, who didn't know Muhammad personally, started thinking of others worth including, such as Zigaboo Modeliste and Ed Blackwell. 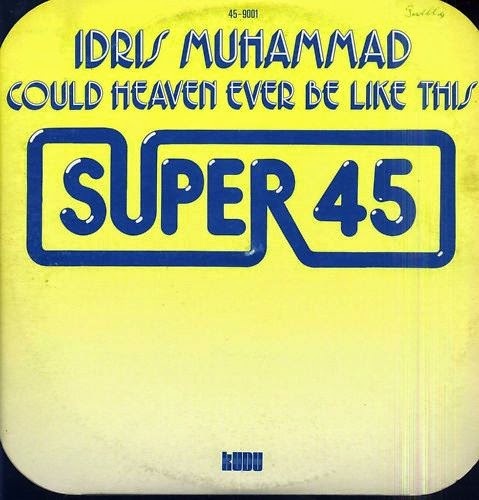 But Muhammad, he said, was special: "It was his the soulfulness that he brought to the funkiness of the music. He opened it up a little more by drumming in a soulful way. He played with a lot of people, and made their music sound better." Maryse Dejean, WWOZ's volunteer coordinator, had become acquainted with Muhammad along with her husband, Don Paul, and marveled at Muhammad's contrasting personalities behind and away from the drum kit. "He was just a humble person," Dejean said. "He was a genuinely nice guy, but when you listen to that music ... Mmm! His drive, the creativity, the sheer masterful strokes." Leo Morris was born in New Orleans on Nov. 13, 1939. 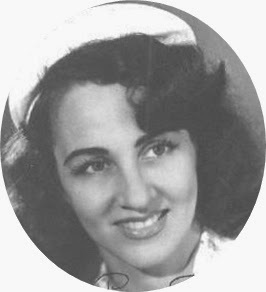 He was friends with the famed Neville family, and as Keith Spera noted in a 2007 article, helped Aaron meet his beloved wife, Joel Roux (now deceased), when the boys were "bippity-bopping" down Valence Street one day in 1957. By the time he was 16, he had played the drums for Fats Domino's 1956 hit, "Blueberry Hill," and later played with the Hawketts (led by Art Neville) on their iconic anthem, "Mardi Gras Mambo." Writing in 2010, Spera said, "Leo Morris was mesmerized by the chants and rhythms of the Mardi Gras Indians. 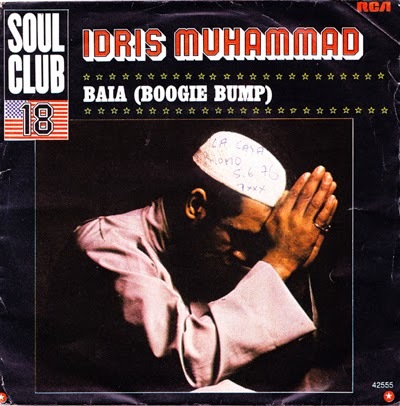 Years later, he moved to New York and then Europe, changed his name to Idris Muhammad and deployed those rhythms as a prolific drummer for hire. Over five decades, he logged hundreds of recordings and thousands of performances with Sam Cooke, Jerry Butler, Roberta Flack, avant-jazz saxophonist Pharoah Sanders, jazz funk saxophonist Lou Donaldson, guitarist Melvin Sparks, pianist Ahmad Jamal, New York tenor star Joe Lovano and many more. In recent years, Muhammad has returned to his hometown to mask Indian with saxophonist Big Chief Donald Harrison's tribe." 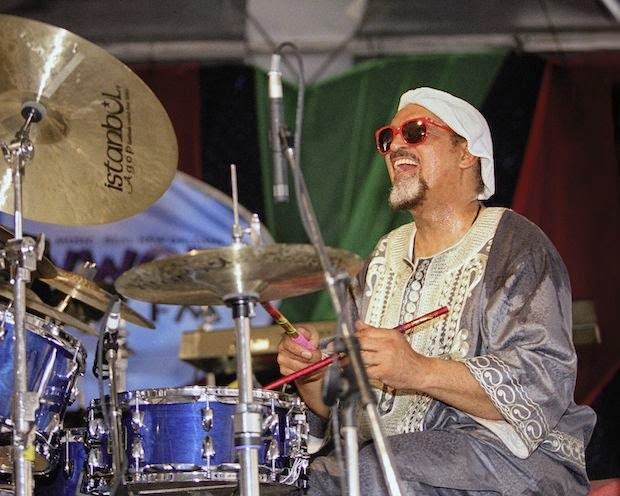 In 2012, Muhammad collaborated with fellow drummer Britt Anderson on "Inside the Music: The Life of Idris Muhammad." Come back to NOLA.com for additional information and reflection from those who were close to Muhammad, and leave your own reflections in the comment section below. 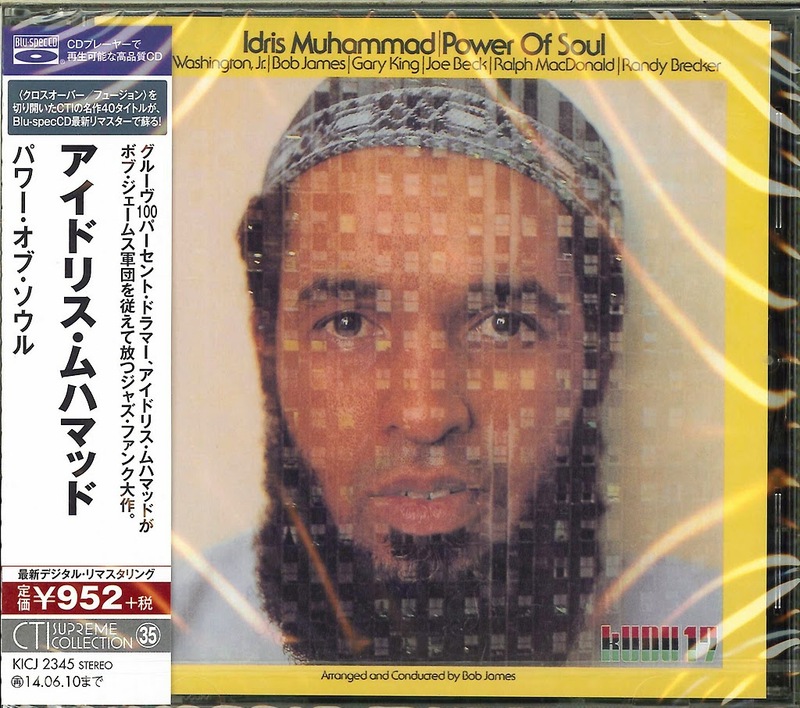 Blu-Spec CD of the Month - "Idris Muhammad: Power Of Soul"
CD/DVD Set of the Month - "Ahmad Jamal Featuring Yusef Lateef"
This wondrous 3-disc set (2 CDs + 1 DVD) is coming out today in Europe, distributed by Harmonia Mundi. Leading his fabulous quartet -- which consists of Reginald Veal (acoustic bass), Herlin Riley (the drummer who replaced Idris Muhammad on the group after the legendary musician decided to retire) and former Weather Report member Manolo Badrena (congas, bongos, percussion, vocal effects) --, pianist Ahmad Jamal delivers another masterpiece to his fans. 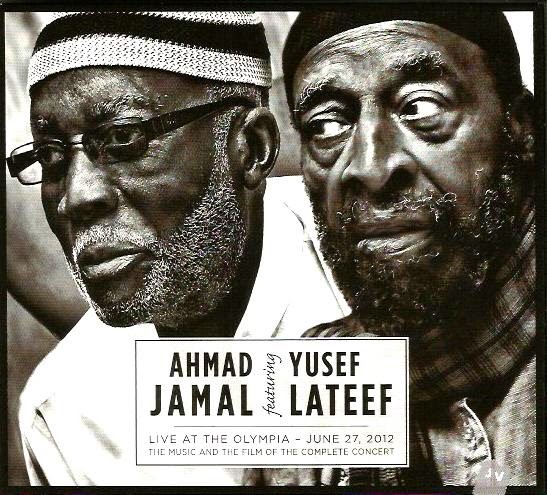 As a very very special guest, my dear late friend Yusef Lateef, who passed away in December 2013 at age 93. 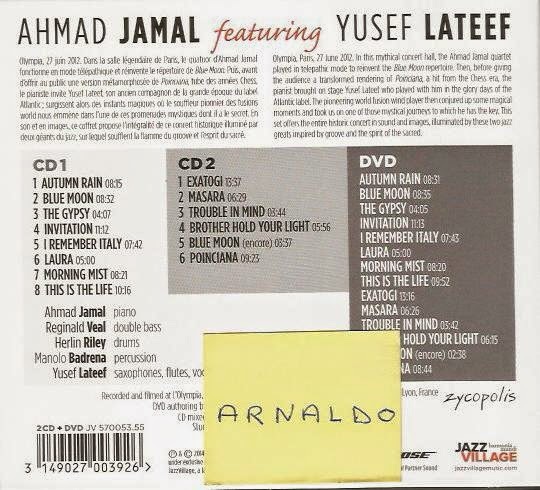 On CD 1, Ahmad plays originals ("Autumn Rain," "The Gypsy, "I Remember Italy") and rebuilds such standards as "Invitation," "Blue Moon" and "Laura." 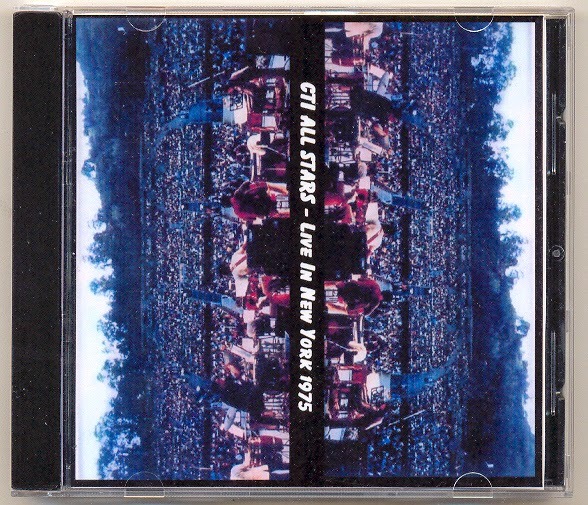 CD 2 includes the four astonishing tracks with Yusef Lateef (in fact, Jamal doesn't plays on "Exatogi," performed by Yusef and the band), plus two encores: a reprise of "Blue Moon" and Jamal's biggest hit ever, "Poinciana." 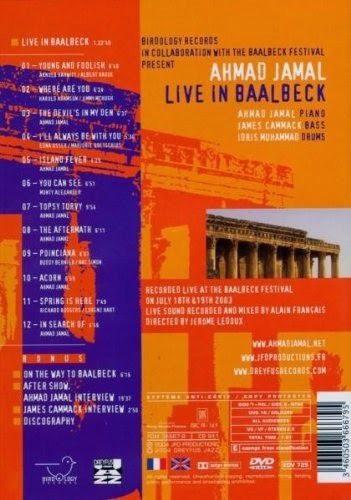 The DVD brings together the 14 tracks of the CDs, i.e., the complete concert! Total Time: 3 hours and 30 minutes. Olympia, Paris, 27 June 2012. In this mythical concert hall, the Ahmad Jamal Quartet played in telepathic mode to reinvent the repertoire of Jamal's studio album "Blue Moon." Then, before giving the audience a transformed rendering of "Poinciana," a big hit from the Chess era, the pianist brought on stage Yusef Lateef who played with him in the glory days of the Atlantic label. The pioneering world fusion redman then conjured up some magical moments (on four tracks, "Exatogy," "Masara," "Brother Hold Your Light" and Cannonball Adderley's "Trouble in Mind" sung by Lateef in a haunting performance) and took us on one of those mystical journeys to which he has the key. The result is a standing ovation, of course. This sublime recording offers the entire historic concert, illuminated by these two jazz greats inspired by groove and the spirit of the sacred. 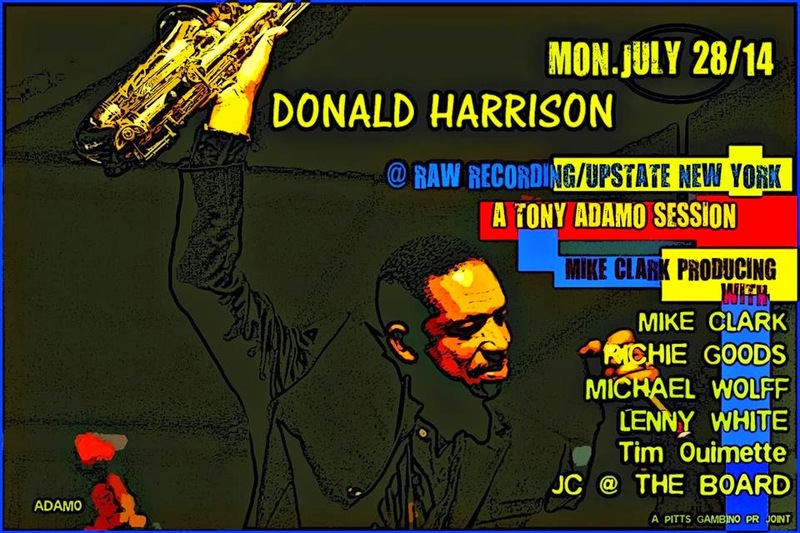 Donald Harrison @ Raw Recording, NY! Featuring Mike Clark, Lenny White, Michael Wolff, Richie Goods, Tim Ouimette. 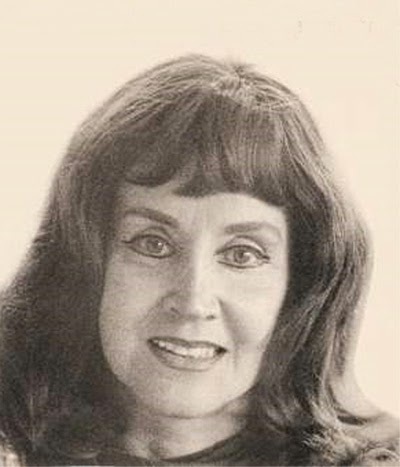 Patty Ascher live in Las Vegas, tomorrow! 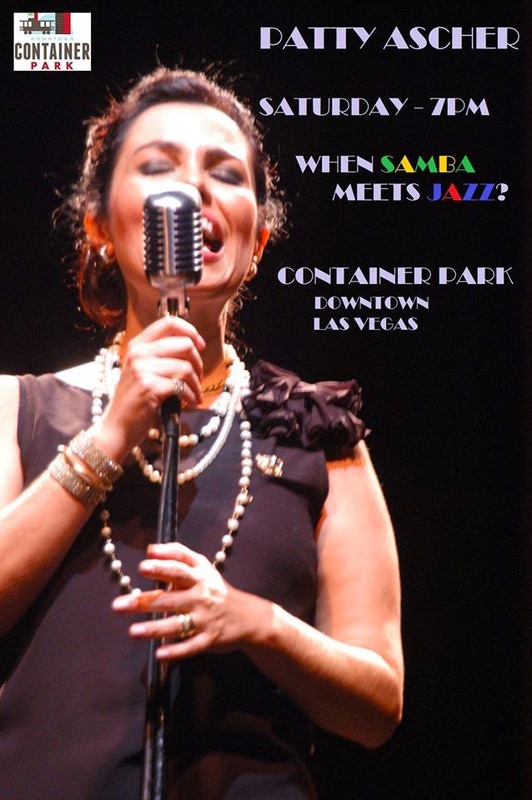 Las Vegas-based Brazilian singer Patty Ascher will be performing tomorrow night at the Container Park, in Downtown Vegas, at 7pm. 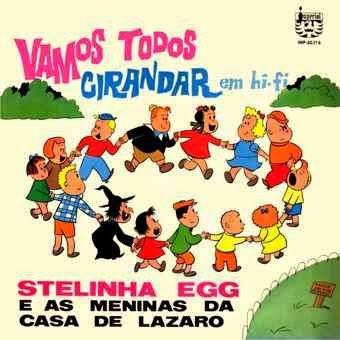 That's "When Samba Meets Jazz?" Enjoy! 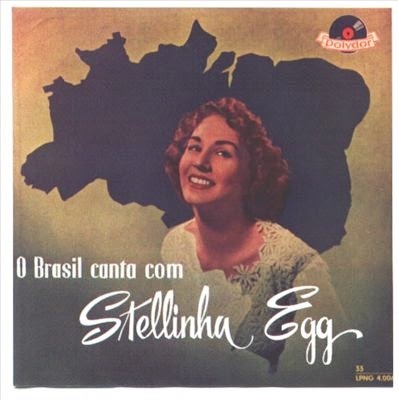 In a private party, Stellinha Egg's centennial celebration (she was born on July 18, 1914 and passed away on June 17, 1991) will happen this Friday night at the JSR Office in Los Angeles, since there was no interest in her native city to celebrate the date. Please contact us through Facebook to attend. 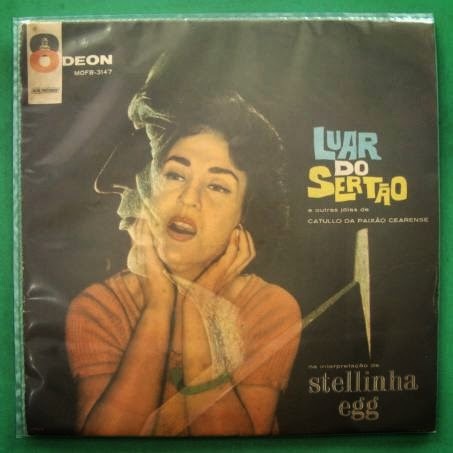 Arnaldo DeSouteiro was a close friend of both Stellinha and her husband, the legendary Maestro Gaya, for almost two decades, and received their recording collection when the couple decided to move from Rio de Janeiro to Curitiba. We'll listen to her albums as well as watch some rare videos. 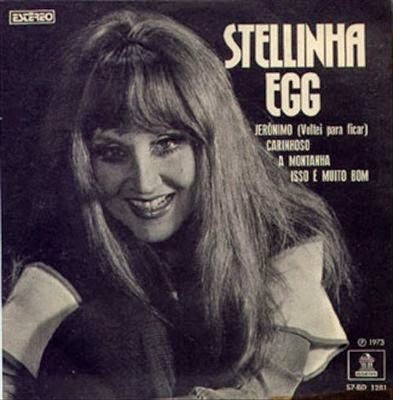 DeSouteiro also produced Ithamara Koorax's "Tribute to Stellinha Egg" album, released in 2007. Jessy J live in Boca Raton, July 15! Vocal CD of the Month - "Başak Yavuz: Things..."
The Brecker Brothers Band Reunion On Tour!